Ceramic wall tiles installation is the most popular bathroom wall covering service for a good reason. 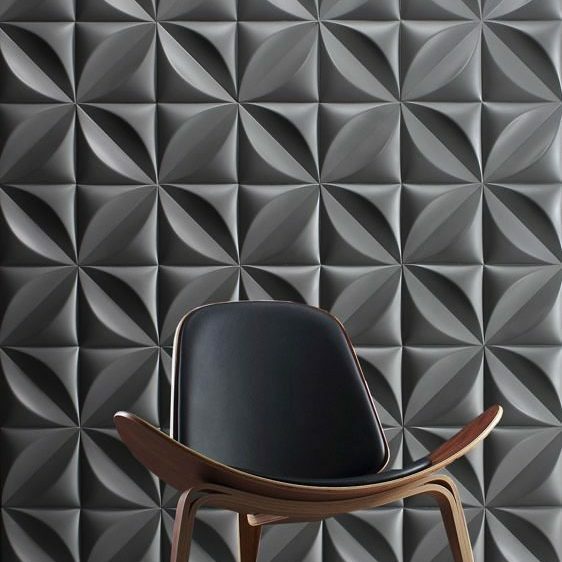 Wall tiles are durable, reasonably priced, and versatile. For shower surrounds tiles can last twenty years or more. Wall tiles come in a variety of colours and textures, and cost only slightly more than flimsy plastic shells, so ceramic wall tiling is the perfect solution. For similar reasons, they’re also a great choice for kitchen tiling and countertop backsplashes. In fact, it’s hard to find a home that doesn’t have at least some ceramic wall tiling. It’s not a given that wall tiles installation is the right choice for your bathroom or kitchen remodel, but it’s usually a good place to start. Get creative. 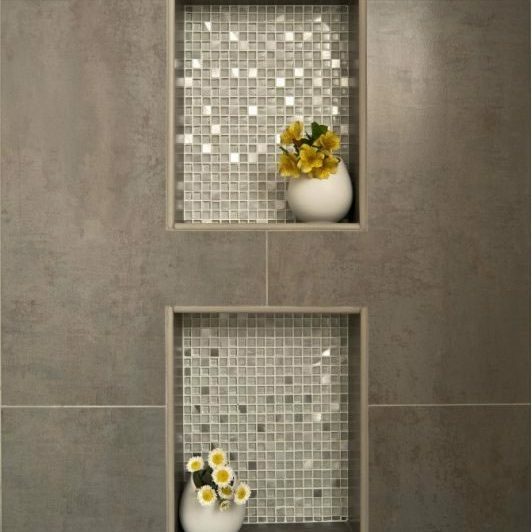 A great advantage of ceramic wall tile installation is the decorative design options. Mosaics and elaborate backsplashes are a way to bring flair to any room. Decorative tiles are usually a little more expensive, but given that ceramic tile installation is usually cheaper than the alternatives, you’ve probably earned the right to splurge. Keep in mind that the larger the tile the more expensive the project and the more elegant the look. The best choice for you will probably be a combination of your allotted budget and where the tile is going. There’s usually no need to install large tiles in a shower stall, but you may want to consider a slightly larger tile for your kitchen wall. Wall tiles are almost never as big as floor tiles, but the basic rule of having a minimum of three tiles across still applies.